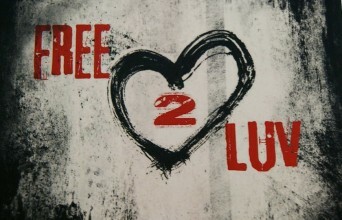 In celebration of the organization’s first anniversary, Free2Luv, a global nonprofit organization dedicated to ending bullying, spreading love and stopping hate, will release their Free2Luv Anthem single November 15, 2012. The single will serve as a means to raise funds for Free2Luv’s bullying prevention program. Celebrity Ambassadors for Free2Luv include Fran Drescher, Lisa Kudrow, Tea Leoni, Carson Kressley, Vanessa Hudgens, Carmen Electra, Thea Gill, Tom Arnold, Bianca Larson, and Mayim Bialik, to name a few. Posted October 29th, 2012 & filed under News.